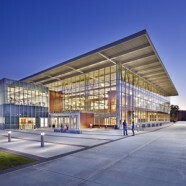 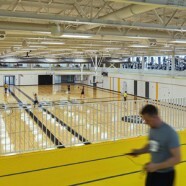 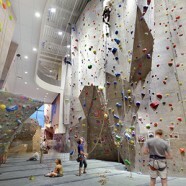 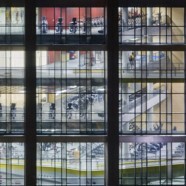 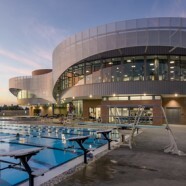 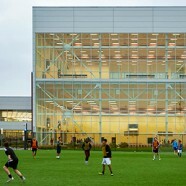 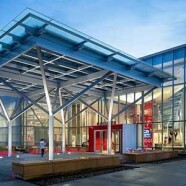 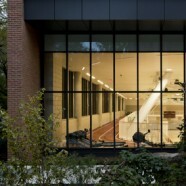 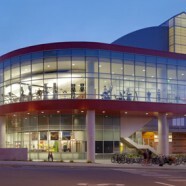 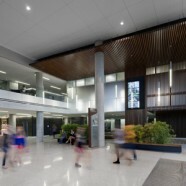 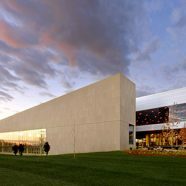 A building dedicated to fighting obesity and promoting wellness, the Anschutz Health and Wellness Center “raises the bar” for health and wellness center as a four-story facility combining research and care focusing on alternative and complementary medicines, fitness spaces, nutrition counseling and education and weight management programming. 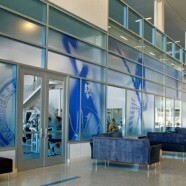 A dynamic two-story lobby, demonstration kitchen, nutrition lab with bistro, and a fitness center anchor the ground floor of the facility. 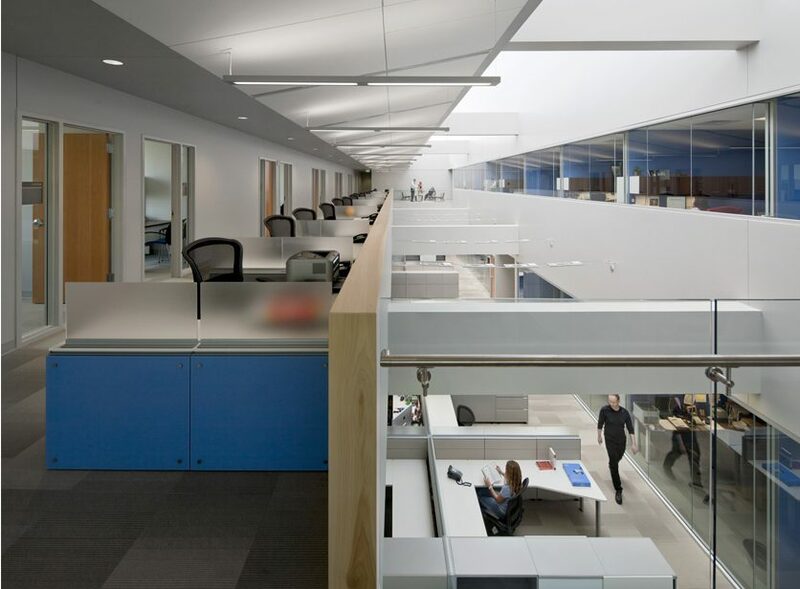 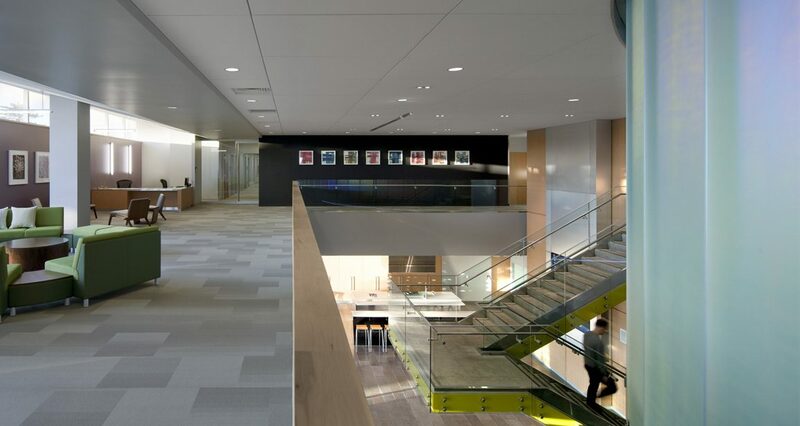 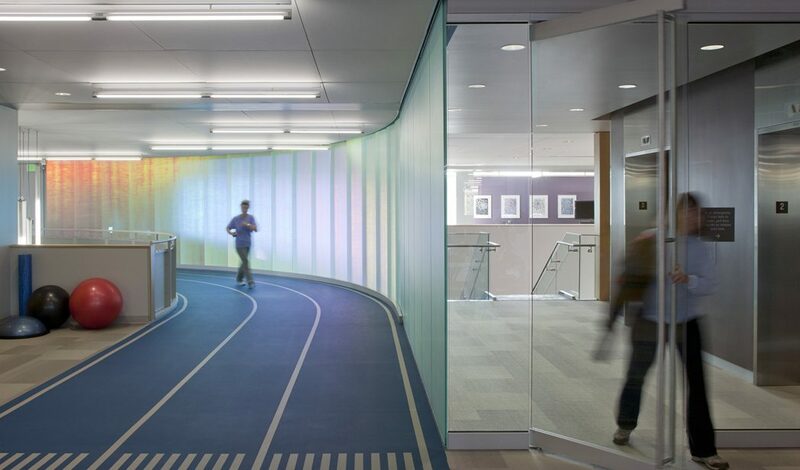 Upstairs, a clinical trials center linked to research overlaps with the lobby experience and the third and fourth floors are dedicated to collaborative office spaces connected by a common wellness lounge. 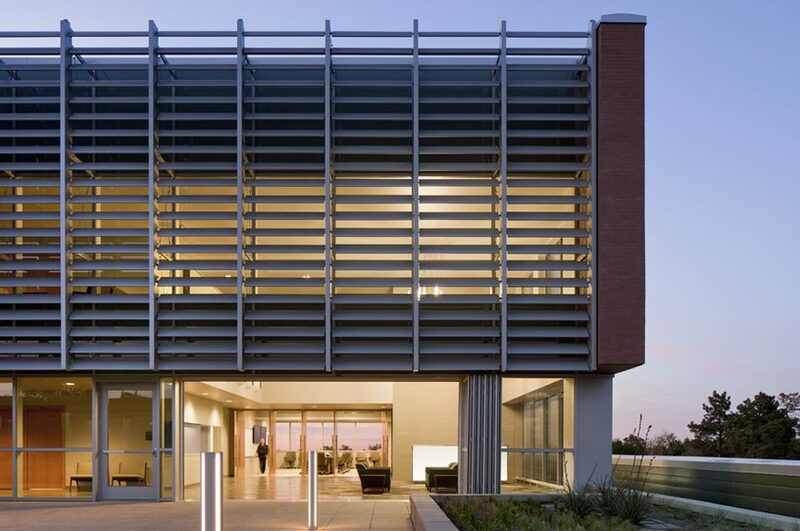 The wellness lounge adjoins a roof garden featuring mountain views of the Colorado range.